I hope this game is more like KoToR 1/2 and not like force unleashed. 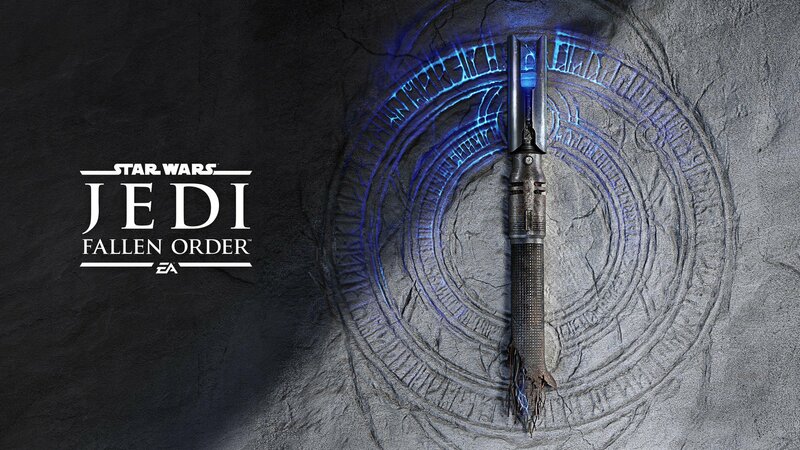 Been waiting for a single player jedi rpg game for the longest time. Last edited by Orionsat; 15-04-2019 at 09:33 PM.. This is respawn ent aka infinity ward, should expect the old CoD style presentation.